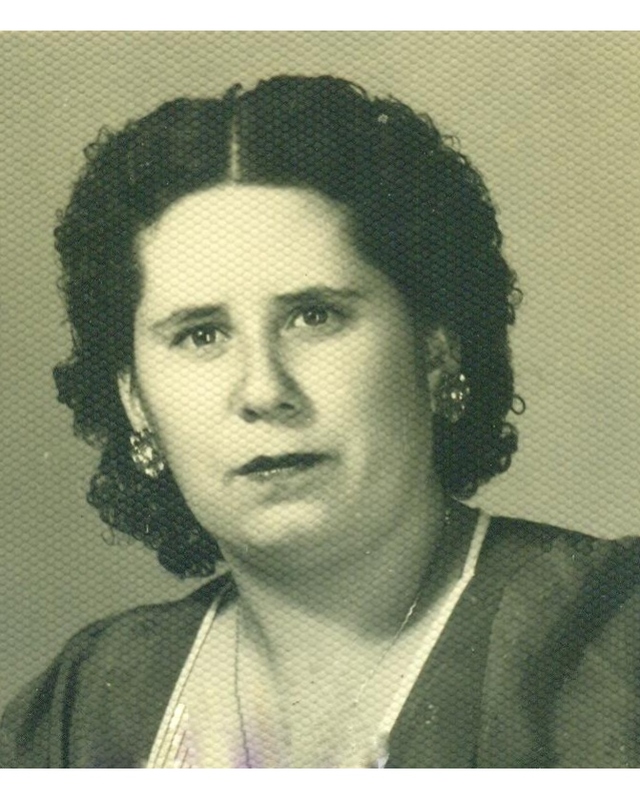 Zoila Margarita Girón, 89, passed away peacefully on Saturday morning, February 9, 2019. Zoila was born on a farm near Chiquimula in Guatemala in 1929. At the age of ten years old, her mother Juana Giron died of ovary cancer and as the eldest she became responsible for the care of her younger siblings while her father Pedro Martinez worked on the farm. In 1965, she and her husband Otilio Segura immigrated to the U.S. to settle in New Orleans, Louisiana. While her husband worked as a barber on Magazine Street, she lived on Freret Street in Uptown working as a housewife. In 1967, she became a mother when her only son Aroldo was born. Five years later, she separated from her husband and as a single mother started working as a housekeeper for prominent families in Lake Vista to support herself and her son. Working from Monday until Saturday, she was able to pay for her son’s private education at St. Dominic Elementary in Lakeview then at the prestigious Jesuit High School. Zoila was a proud resident of New Orleans for over fifty years having lived in Uptown, Mid-City, and then Lakeview in her final years. Zoila is survived by her son Aroldo Giron, her sister Amanda Lopez, her nephews Giovanni and Maco Lopez, her daughter-in-law Yuko Nakajima Giron, and her two grandsons Ken Antonio Nakajima Giron and Shin Leonardo Nakajima Giron. Funeral services will held at the Greenwood Funeral Home on Saturday, February 16. Services will be from 9am until 11am when Mass starts. Following Mass, she will be interred at the nearby Greenwood Mausoleum. Family and friends are invited to attend.